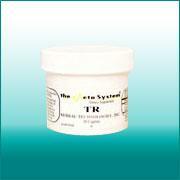 View cart “TR” has been added to your cart. Who should use Level Two? 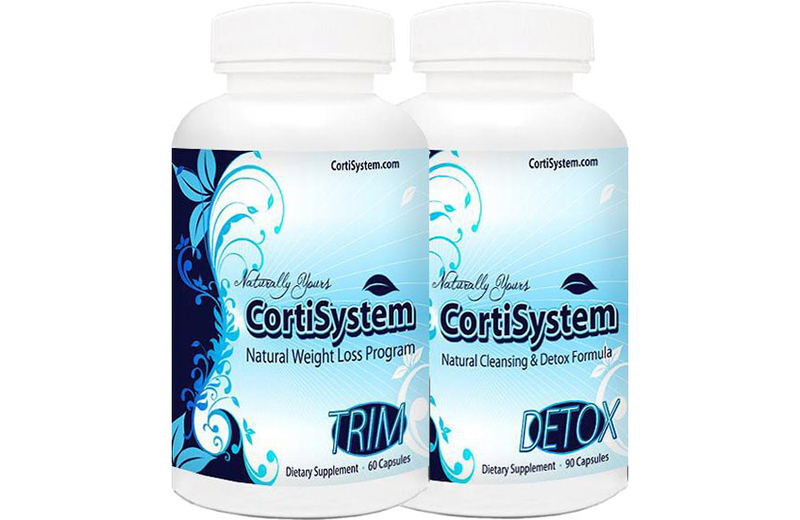 If you are looking for a significantly more POTENT formula than our CortiSystem Trim and Detox, then CortiSystem Power Trio is the package for you! 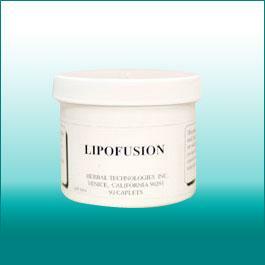 For many of our clients, it’s also a perfect weapon in their battle against stubborn pounds that refuse to disappear. 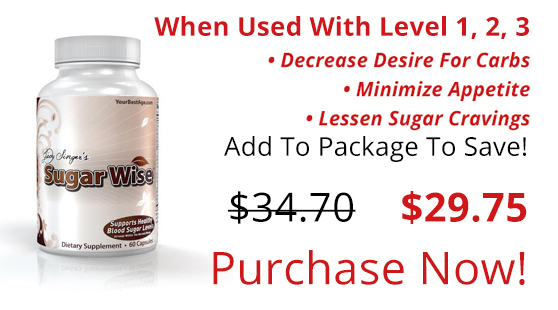 This combination is a declared favorite for those seeking to lose weight and maintain their goals. Want to achieve your best weight loss ever? Do you want a diet program you feel good about? 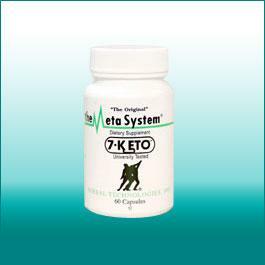 Imagine the best diet program to help you lose weight, enjoy great energy and achieve better health! Natural elements in PowerFactor have been recognized as healthy and beneficial for weight loss since 1965! Now we’ve expanded these ingredients and you can experience the best weight loss ever:CORTISYSTEM POWER TRIO includes Trim, Detox and PowerFactor.Our blends are designed in perfect proportion to work together to make this truly the best weight loss experience ever. 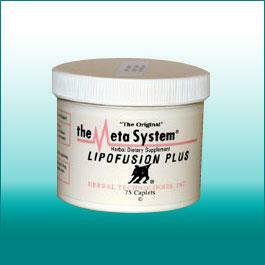 Natural elements in PowerFactor have been recognized as healthy and beneficial for weight loss since 1965! 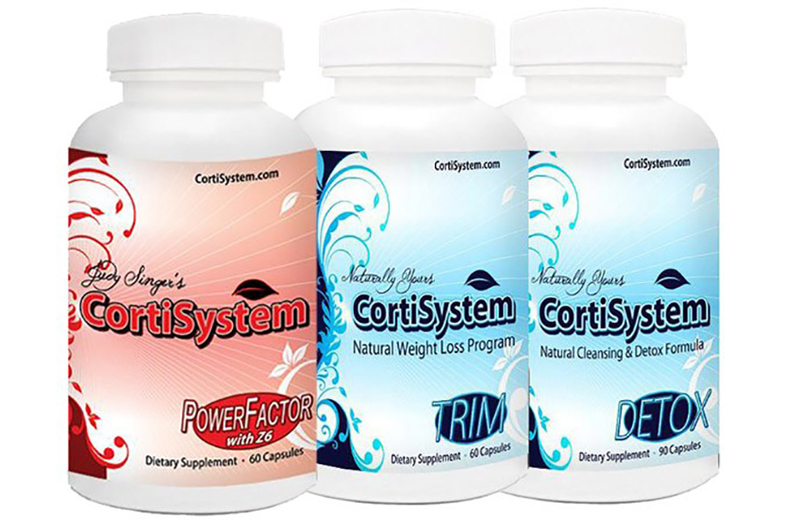 Now we’ve expanded these ingredients and you can experience the best weight loss ever: CORTISYSTEM POWER TRIO includes Trim, Detox and PowerFactor. Our blends are designed in perfect proportion to work together to make this truly the best weight loss experience ever. 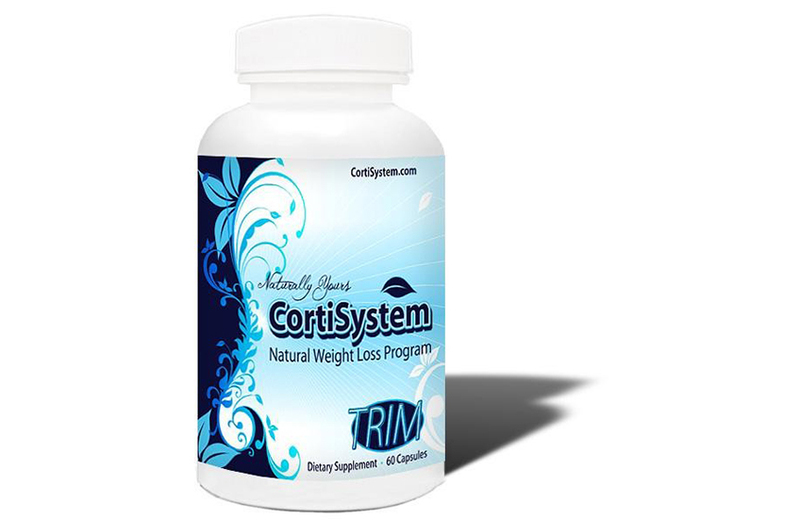 Power Factor together with our CortiSystem Trim and Detox simply put creates a powerful acceleration to your weight loss success. Proprietary Blend 2250mg – Consisting of Psyllium Husks, Bentonite Clay, Black Walnut Hull Powder, Oat Bran, Powder, Flaxseed Powder, Prune Powder, Aloe Vera Powder, L. Acidophilus, Apple Pectin Powder and Gluccomannan Powder.